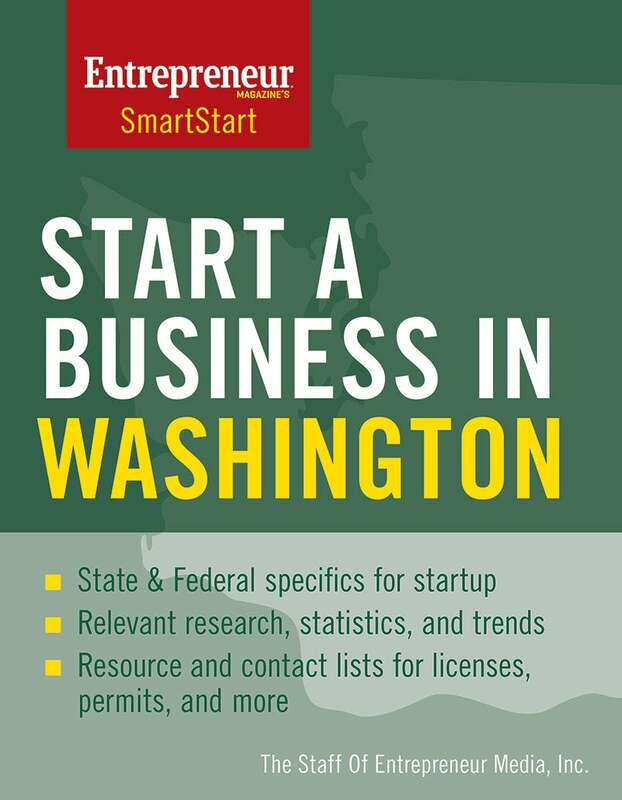 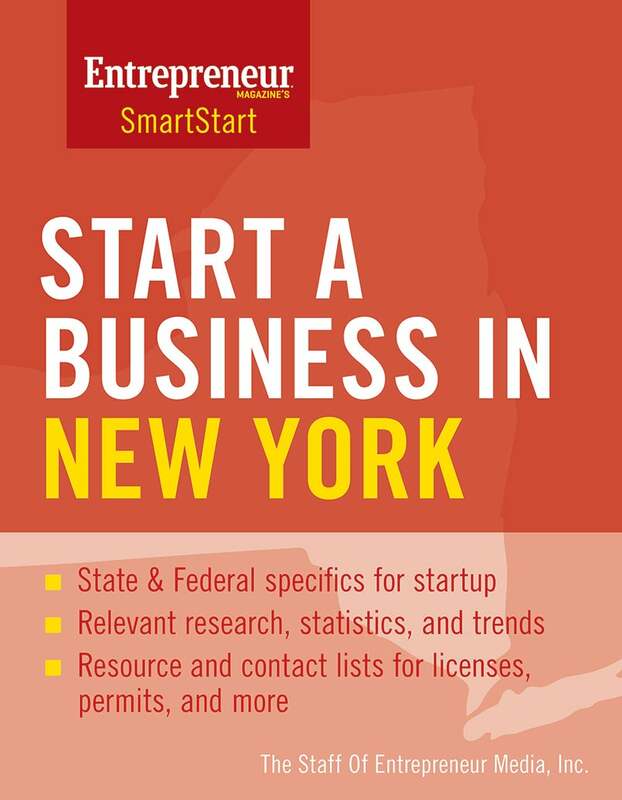 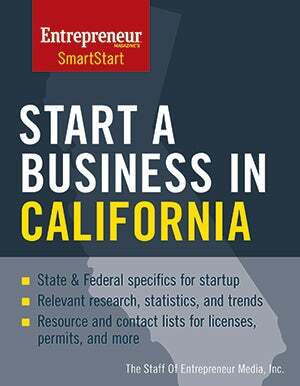 Focus on your business startup with state-specific guidance and essential forms, checklists, and sample worksheets that make it easy to start, run, and grow your business. 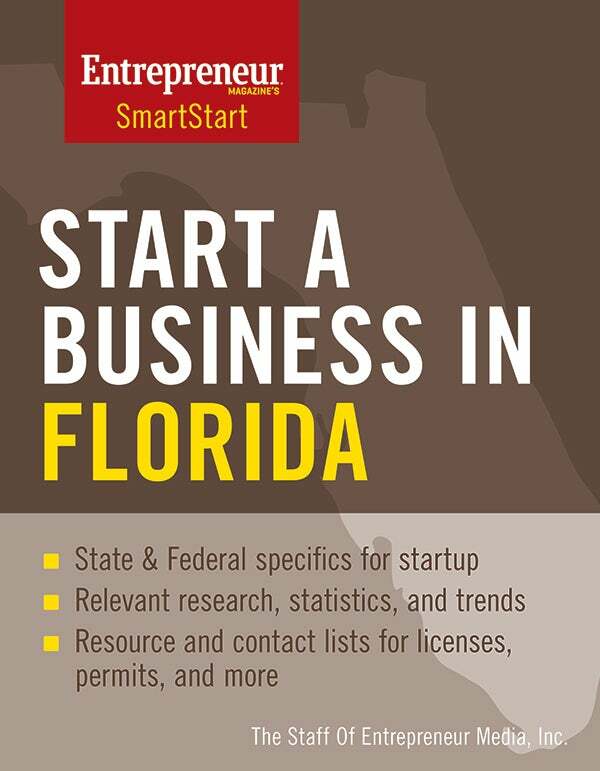 Get instant access below. 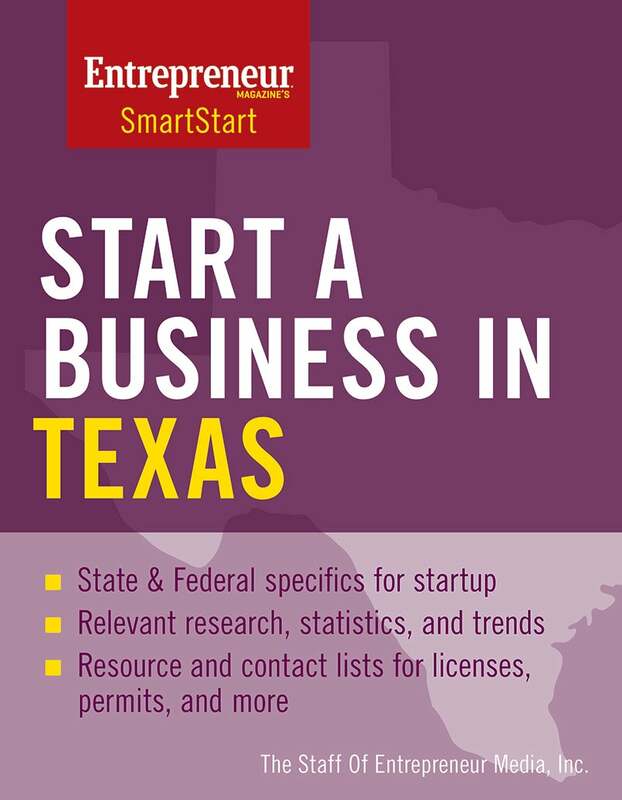 Interested in starting a business in your state?